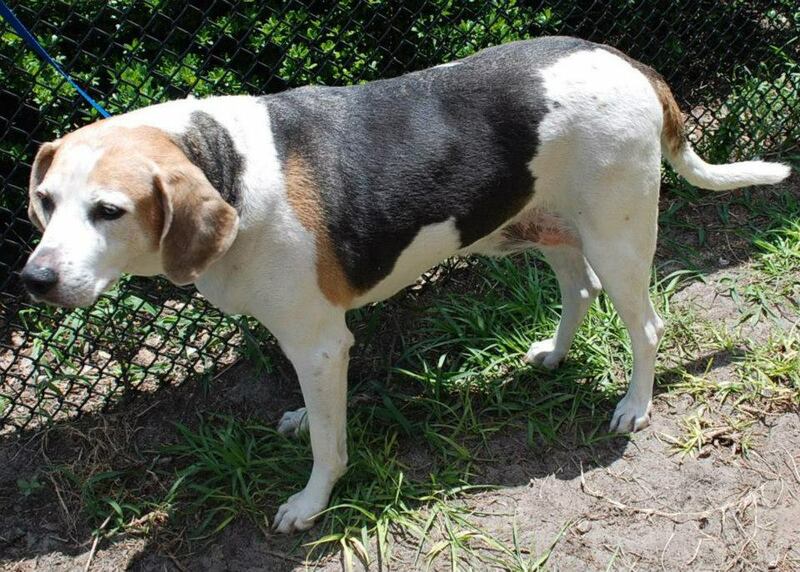 Another week goes by, and Pasco County Animal Shelter is beyond capacity. 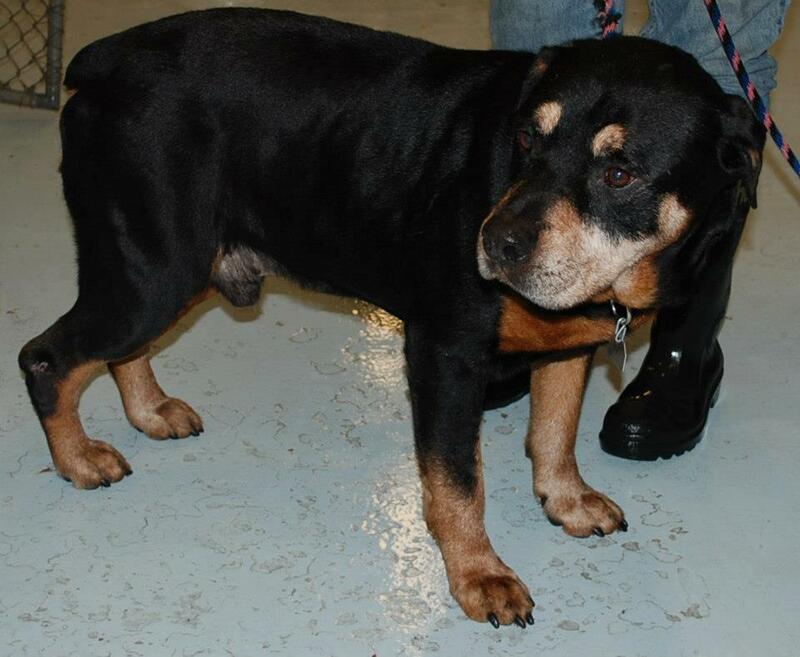 Several dogs were supposed to be euthanized Tuesday, but there was a reprieve -- for who knows how long. On May 19 the shelter euthanized 25 dogs. Cats get euthanized all the time since they don't have room. 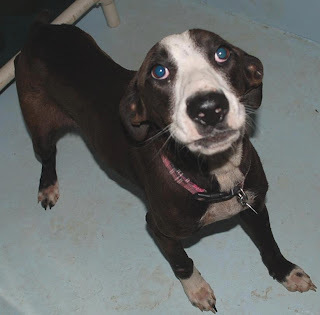 Sloan is a hound mix. Volunteers say she's very, very sweet. 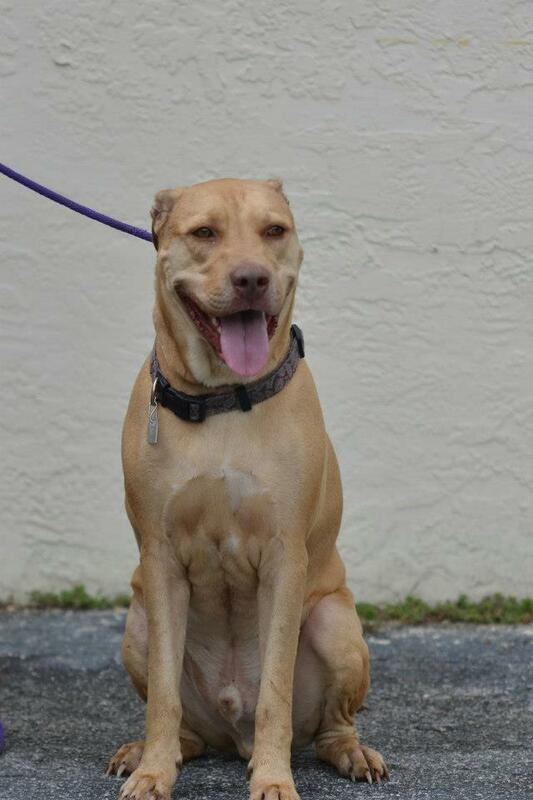 She has a foster, just needs a rescue. Adoption is better. This shelter is in Land O'Lakes, Florida, in a remote area. At least a dozen new dogs are brought in on an almost daily basis. Animals are sharing kennels now, and it is very loud in the shelter areas. Volunteers say it makes it tough on the dogs, and many are scared. 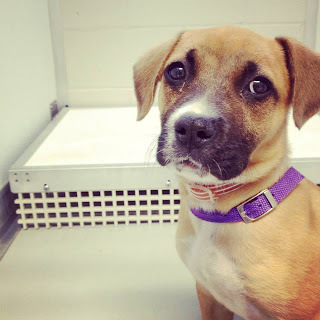 Dogs who are scared are less likely to open up to potential adopters. If they are owner surrendered or are not friendly with staff, they can be labeled as aggressive. That makes it even harder to save the dogs. A lab mix who the shelter says is very good. He's knows many of his commands and is good on a leash. We need to empty as many dogs and cats out of the shelter as possible. 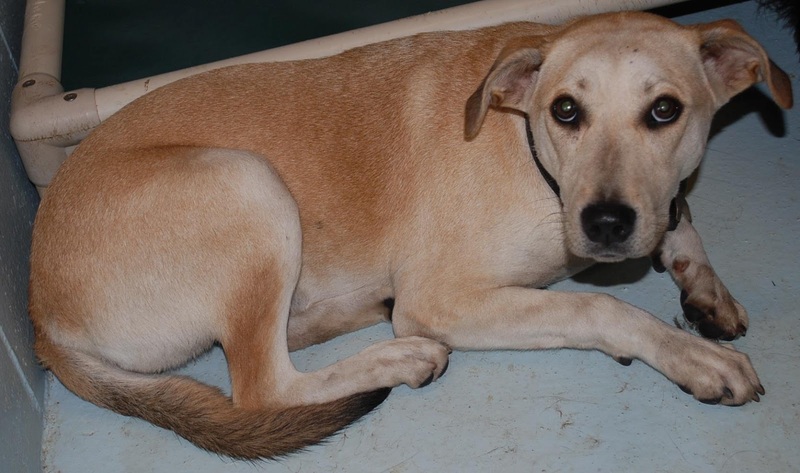 Pasco Animal Shelter is trying to go 90 percent no kill, but it's nearly impossible when the shelter is constantly overcapacity. 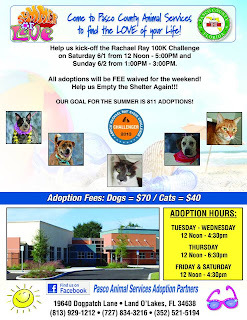 The shelter is also involved in the Rachael Ray 100K Challenge this year. Their goal is to save 811 animals in the next three months. There is a kick-off this weekend! Please help share this post, and this information. The subject MUST be IN CAPS: ATTN DO NOT EUTH (ID#____). UPDATE: Saturday, May 25 -- I've updated my five ways with the latest info. Please check it out! 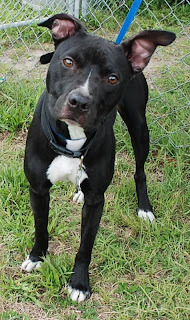 Photo courtesy of Central Oklahoma Humane Society. 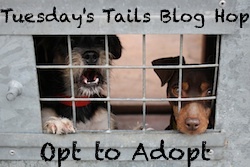 On Tuesdays normally I would write a post about local rescues who need homes. But Oklahoma is very much on my mind. And if it's on your mind too, here are some ways to help people and pets who were affected by the tornado. Spread the word about lost and found pets. The Central Oklahoma Humane Society has opened an official site to see lost and found pets. That can be found at OKCLostPets.com. 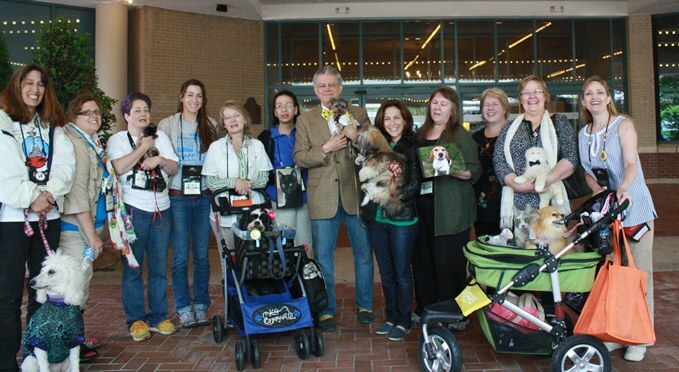 Several Facebook and Twitter groups have set up lost and found pet networks. 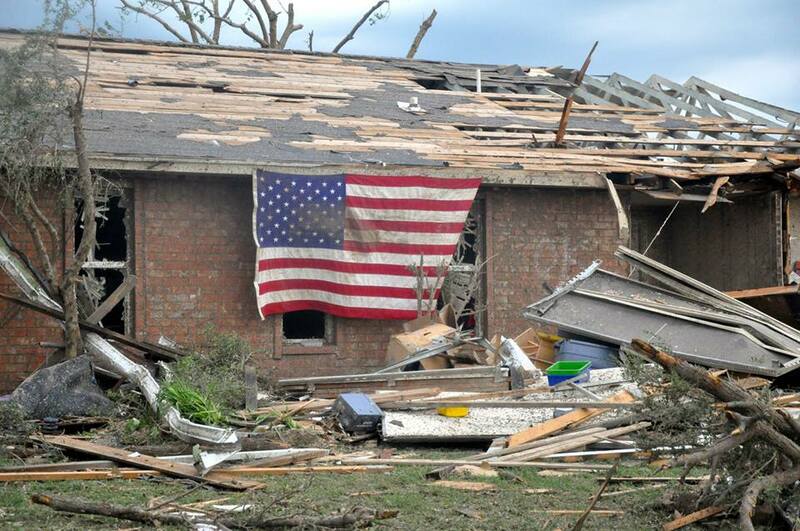 Some of them on Facebook include Oklahoma Lost & Found Pets, Moore Oklahoma Tornado Lost and Found Animals. 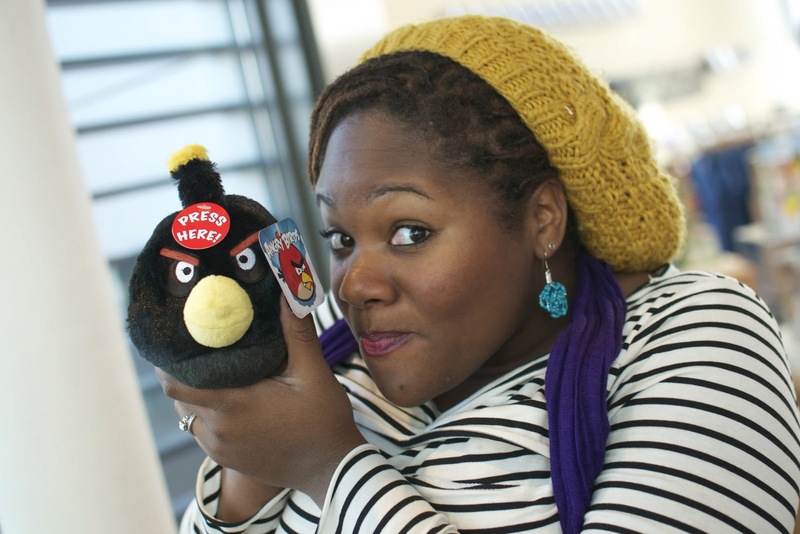 On Twitter, check out @DisasterAnimals or @mcclain_em2. 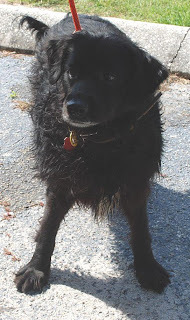 Watch these sites for pets that need to be reunited with family members, and spread the word. If the human families are out there, they are not whole until they are with their pets. Every share and retweet helps. Donate to local charities. 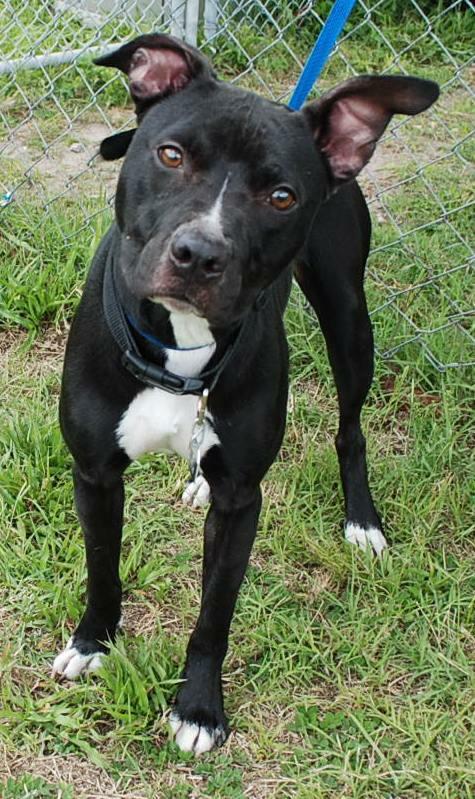 The Central Oklahoma Humane Society is trying to help as many pets in Moore as they can. As of Friday, they had taken in 110 pets, with 53 reunited with their owners. That's 57 animals that still need help. 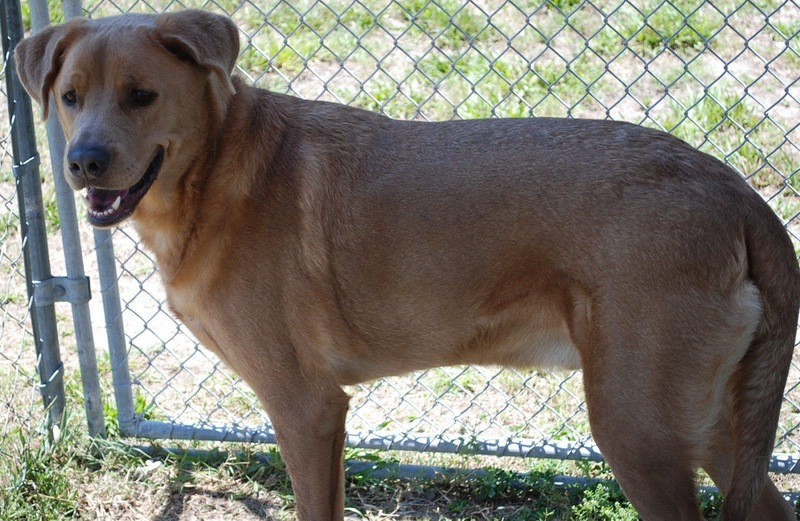 Financial donations are needed to help these animals, and animals already at the shelter. Head to Central OK Humane Society blog for the latest info. 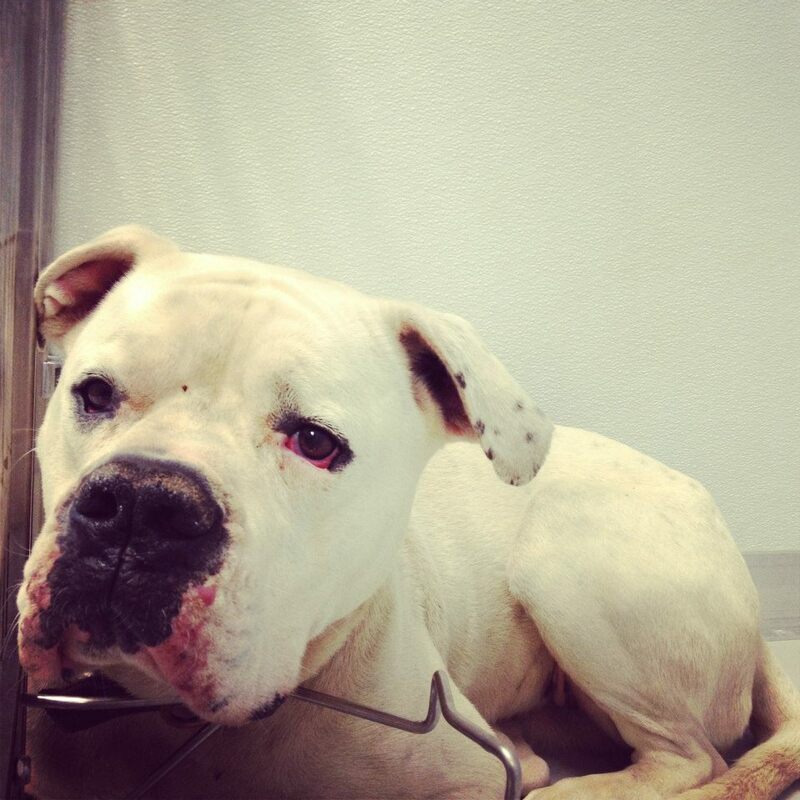 The Oklahoma City Animal Shelter also needs help food towels and blankets. You can call at 405-297-3100 or 405-297-3088. The Pet Food Pantry of Oklahoma City is also collecting items. You can call them at 405-664-2858. 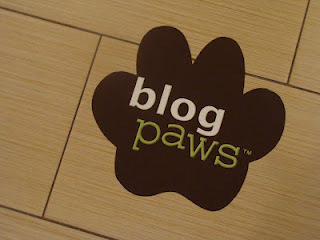 BlogPaws Be the Change for Pets has teamed up with World Vets to help those affected by the tornado. On this blog on the right is a donation button. Over $6,000 has been raised so far, but more is needed. Head here to donate.The North Shore Animal League is assisting the victims of the storm with a mobile unit. To further help, North Shore Animal League took dozens of cats and pets who had no owners and were living at the shelter before the storm back to New York. They will be adopted out there. This New York-based shelter bills itself as the largest no-kill shelter in the world, and offers help all over the country when disasters happen. Head to their website to donate. The American Kennel Club is also helping support local groups caring for displaced pets. You can donate to their relief fund on the AKC website. Donate to search dog groups. 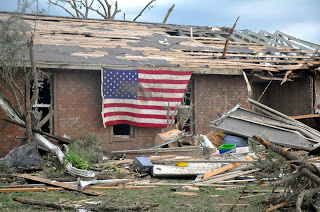 The National Disaster Search Dog Foundation has teams on the ground searching buildings levelled by the tornado right now. They've had practice in situations like this. 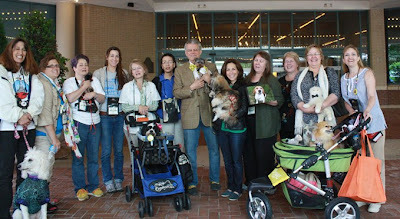 NDSDF dogs went to Joplin, MO, Japan, Haiti, and The World Trade Center after those tragedies, and many more. Help by donating on their website -- time, money, even a dog. "We gather here in #pawcircle paw in paw, paw in hand. Sending good thoughts to those named and unnamed. Wishing all well." This will be one of the last posts in the series, but it's an important one. All along I've been trying to point out that you don't have to go to a hoity-toity natural food store or an upper class mall store to find quality products that are not tested on animals. With supermarkets though, it's a bit tougher. There are lots of products out there, and they can be anywhere. The only way to know though, is to look around. The dominant supermarket in Orlando is Publix. Most Publixes have some kind of "Greenwise" area. Sometimes it's a kiosks in a few coordinating aisles. Sometimes its a whole area near the entrance of the store. Sometimes it's a whole store, but that's still being rolled out. This is the area in my Publix Greenwise section where the beauty products are kept. If there's a Greenwise area, most of the beauty products are kept there, while cleaning products can be there, or in the regular aisle. As can see, Publix has all sorts of products: Avalon Botanicals, Kiss My Face, Jason Organics, etc. The cleaning products include Method and Seventh Generation. 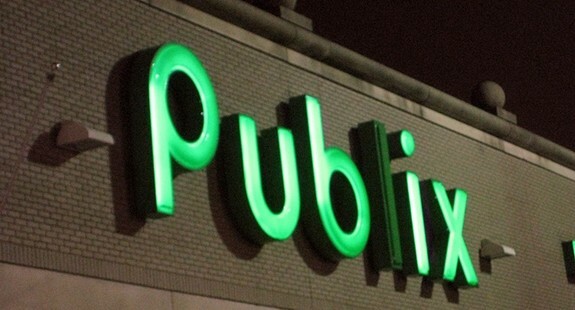 But Publix isn't every where. So where can you find products near you? The easiest thing to do is, if you have a smartphone, download the Leaping Bunny app. It's available for both Apple and Android. Then you take it into the store with you. Many of the product websites also have store locators, so if you are looking for something in particular. Here's a list of stores I've found throughout the country that have cruelty-free products. 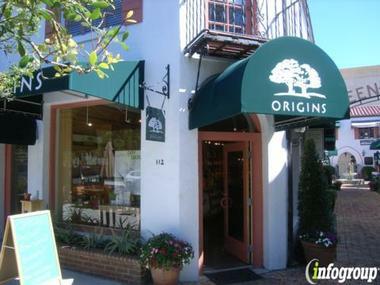 I looked for Jason Organics, Seventh Generation and Method cleaners. If they have these products, they may have more. Take a look around your grocery stores next time. 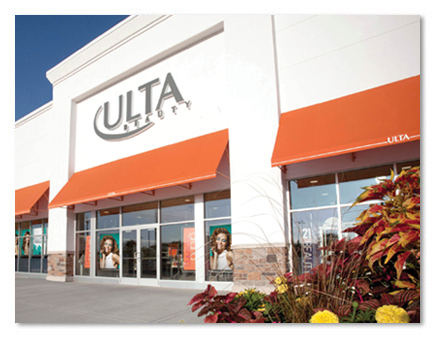 What products do your stores have? 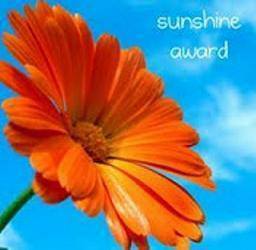 Thanks to Emily of Life as Alfie, who nominated me for the Sunshine Award! Thank the person (or dog, as the case may be) who gave this award to you and link to his or her blog. So here are the questions and my answers! Favourite Animal? I have to choose?! Beagles, cats, manatees, rabbits, horses, tigers, lions, bears, oh my! Favourite Number? I would say 3. I like when things come in threes. I always try to find at least three things to say about something. Favourite Drink? It's gotta be hot chocolate. Yup. hot chocolate. Facebook or Twitter? Twitter!! But follow me on Facebook too! Your passion? Writing, travelling, and my pets! Giving or getting presents? Giving! It's an excuse to go shopping, and I love finding just the right present! Favorite Day? I'm big on Friday! So here are blogs I love that give me great ideas. These are some of my favorite skincare products. After trying lots of skincare products over the years, including some cruelty-free products, I tried Origins. The stuff was a little pricey, but within no time at all face was devoid of break-outs, and my skin has never looked so good. I have stuff for every level of facial care, plus skin cream for my hands, and makeup. I love their products, they are natural, they work, you get free mini-facials in the stores, and they are environmentally-friendly. For the longest time, it was. And sometimes, it still is. But then this happened: in March 2010, Estee Lauder, Origins parent company, began selling in China. And that includes the Dr. Andrew Weil's (the great bearded health guru himself) products. Well, there's just one problem: China requires animal testing for some products, or at least some ingredients. The European Union banned cosmetic testing, and the US doesn't have a law either way. If you haven't noticed though, companies, especially luxury brands, are very keen to market to China. While some companies have used the EU ban as a way to stop animal testing (like Shiseido), others are not willing to budge and miss out on a big market. "We do not conduct animal testing on our products or ingredients, nor do we ask others to test on our behalf, unless required by law." If you go into the stores, I've never had a worker not tell me they are cruelty-free. And they may not... in America? I asked Kim Paschen, a spokesperson for Leaping Bunny.org, about why Origins was not on the cruelty-free list. Here is another problem Origins has: Estee Lauder itself. "Origins is actually owned by Estee Lauder and they are selling in China, which requires animal testing. Because the companies EL owns are not independent subsidiaries as in the case of L'Oreal/Urban Decay, we can't certify just Origins." In other words, while Estee Lauder and Origins say they are committed to being cruelty-free, because they sell to China, where testing is required, they can't be. And they are not fighting those laws either. The bottom line is, until companies start standing up to China, or someone doesn't change their policies on animal testing, nothing will get done. In the meantime, I'm in a dilemma, and I'm sure I'm not alone: what do I switch to? Can I switch? I don't really know, but I'd like to start trying to. Do you have a special skincare product that you use? We've checked out Target and Walmart for products that don't test on animals. This week, we are checking out pharmacies. And the pharmacies by me are CVS and Walgreens. Now, you would think a place that specializes in certain types of products would have more cruelty-free products. But they were tougher to find. I found Burt's Bees easily at CVS, but much everything else was tougher to find. I will say though, the variety was different from the other stores. Tom's of Maine Deodorant -- with a larger selection, and more expensive! Nuance by Salma Hayek -- Hair care and skincare products. These appear to be sold exclusively at CVS, and claim to be cruelty-free, though I can't find them on either the Leaping Bunny and PETA lists. In the baby section, there was Burt's Bees and Seventh Generation products. There was also Little Twig products, which are on the PETA list. This is a brand new Walgreens. It's huge, open and airy. But it didn't have many products. They had the Burt's Bees, the Paul Mitchell, the Tom's of Maine Deodorant and toothpaste, Dr. Bronner's Magic Soaps, the Freeman Botanicals and they had Queen Helene products. I think they also had Rusk shampoo, but I was trying not to draw too much attention. Lots of people working at that store. In the baby area they had two products: Babyganics, and live clean baby. The products claim to be cruelty-free, the live clean baby even has a bunny on the back. But they don't show up on either list. So some pharmacies have cruelty-free products, but they are extremely limited. And many are not even on the PETA or Leaping Bunny lists. I'm still trying to figure out what that means. NEXT WEEK: We will check out the supermarkets. That will be slightly harder, and should be interesting.